Zohra graduated from City with a BA in Journalism and Psychology. During her time as a student, she worked as a student ambassador for the Widening Participation and Outreach team and in her final year, won an award for Best Masterclass Ambassador. This led to her being recommended for a temporary position at City soon after graduating. 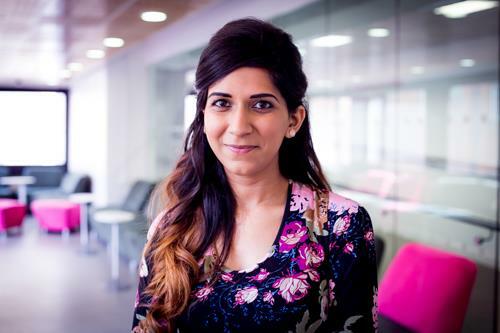 From there, Zohra worked her way up to the Widening Participation Outreach department where she manages the partnership with The City of London Academy Islington, a school that City sponsors. In addition to this, Zohra also runs a project called Snapshot 6th Form, a scheme that aims to provide Year 12 students with an insight into what studying at university is like.